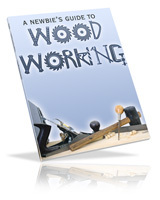 The eBook, not the hardcopy, comes with 9 sought-after FREE bonuses. This is a limited-time offer! The bonuses could disappear tomorrow without further notice. Buy today to get your hands on the FREE bonuses. 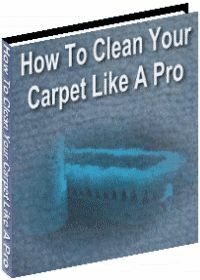 There is only one such book on this planet and this is the only book that you will ever need! Logical development. You will know exactly where you are and where I want to take you. No words are wasted! The use of strong modeling with rectangles, circles, portions of circles, and other graphs to make fractions intuitive, visual, spatial, and concrete. Then, the quick fact or shortcut is given. Top-notch, free resources such as fractions calculator and games at the end of each lesson to apply and pratice the lesson you just learned. There isn't a single thing that you will do not knowing why! If you are a teacher, you absolutely need to use the illustrations given in this book to teach your students. If you are a student, chances are that you have never seen the illustrations given in this book because many teachers think it is a waste of time. Do yourself a favor, get the book! Do you have math phobia? Do you feel like math is for smart people? Do you think fraction is hard to understand? Do you feel that no matter what you can never understand fractions? 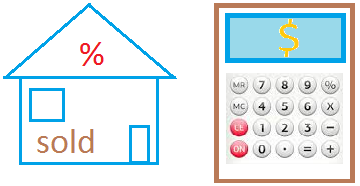 Did you know that fractions are better understood with illustrations? Did you know that fractions is easy to understand if you know very well your multiplication table? Did you know that adding fractions is hard to understand if you do not master how to get the least common multiple? Did you know it is important to understand some basic concepts in number theory before you can master fractions? This was really helpful! I now know how to solve similar problems that will be on the upcoming midterm. Thanks! I appreciate how thorough you are. Thank you. Jetser, thank you so much for your help. you do a good job of explaining this. Deep understanding of multiplication of fractions. Why do we multiply the numerators and the denominators? Deep understanding of division of fractions. Why do we invert the fraction at the bottom? You will also receive these two cool bonuses! Learn the math behind sudoku. Construction of the sudoku puzzle revealed. Learn how to solve sudoku puzzles with little effort. How to properly search for the lone number. How to eliminate the extraneous. Using cross hatching to your advantage. What exactly unique grids are and how to use them. The knowledge to get professional results at a fraction of the cost of hiring a company. 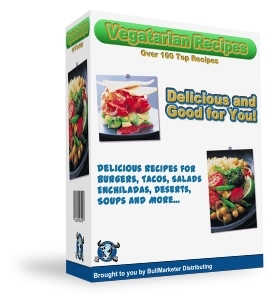 Buying a fractions ebook never tasted so good! What are you waiting for? Learn all there is to know about fractions from a math major and a certified math teacher with 4 years experience teaching in high school. 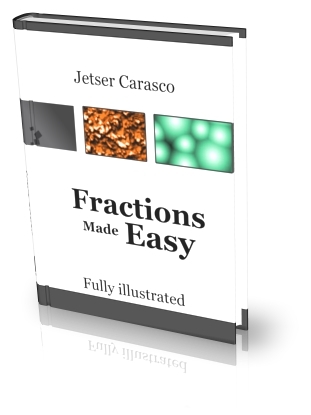 The fractions ebook along with the nine bonuses are easy to download and access. ClickBank is used as a secure authorized billing agent for your safety. You place your order with ClickBank, who validate your credit card. Paypal/check is also accepted. 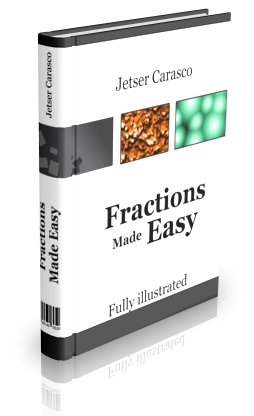 Upon successful payment you will be returned to a special page on this site to make the download of the fractions ebook and the bonuses. Downloading time may vary depending upon your computer's Internet connection. 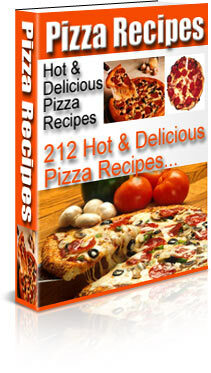 This fractions ebook is in the Adobe PDF file format. If your computer doesn't have the Adobe Reader software,click here to install it for free. 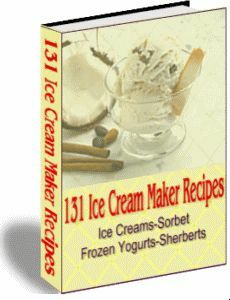 Your eBook is only $19.99 and your purchase is 100% safe and secure - and 100% risk-free. I want you to be happy with your purchase. That is why I did my best to create a quality product. Before placing your order, make sure this is what you want. Digital products or ebooks are non-returnable and non-refundable. We regret, therefore, that once the ebook has been puchased by you, your order may not be cancelled or refunded. However, if you experience difficulty accessing or downloading the ebook, contact me as soon as possible so I can send you a link to download the ebook. You could also buy a printed hardcopy at my createspace eStore or at Amazon. The printed hard copy is a fraction book with an ISBN number. See the cover below. 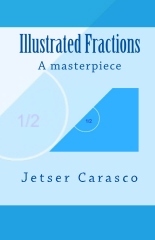 I call it Illustrated Fractions for its great strength in illustrations.